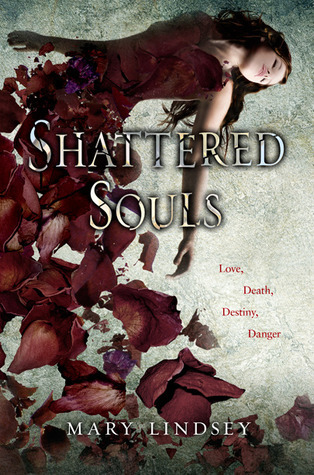 SHATTERED SOULS, a dark and dangerous forbidden love story about a Speaker who helps lingering ghosts pass to the spirit world and the Protector who has pledged to serve her. Couldn't find much of a blurb on this Dec 2011 debut but looks good and we absolutely LOVE the cover! Gorgeous cover! I'm starting to hear good things about this book. It sounds amazing! I saw this on Mary's blog yesterday. Love love love the cover. I'm definitely buying the book just for the cover. Great pick! I haven't heard of this one, but I will have to check it out. You are right--fabulous cover! Me too! I love that it sounds Ghost Whisperish.